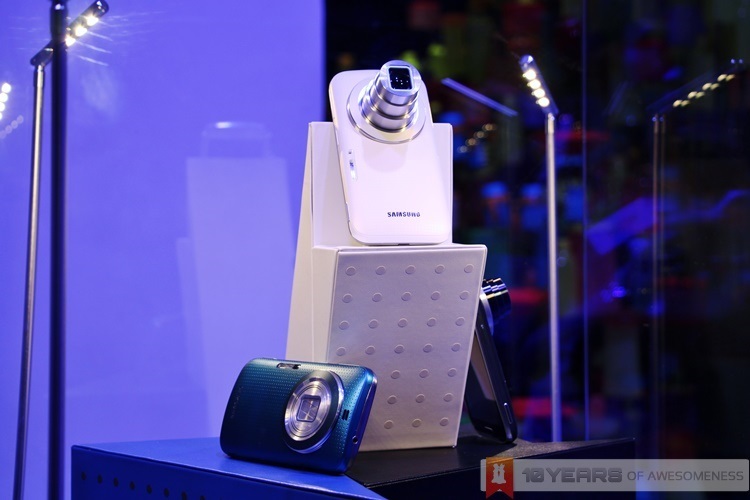 Earlier, Samsung announced its latest smartphone/digital camera hybrid, the Galaxy K zoom. 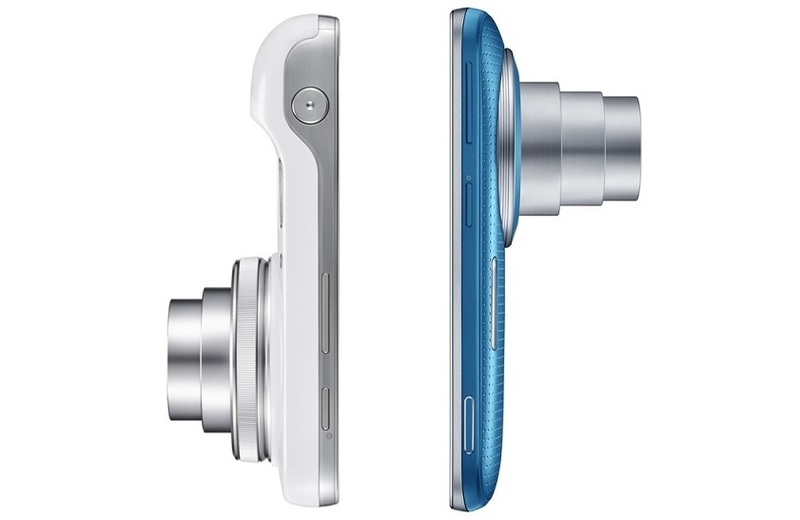 Touted as the successor to 2013’s Galaxy S4 Zoom, the new K zoom once again merges a camera sensor usually seen on digital compact cameras into a body of a smartphone. But just how different is it compared to last year’s model, besides design improvements? Let’s find out. 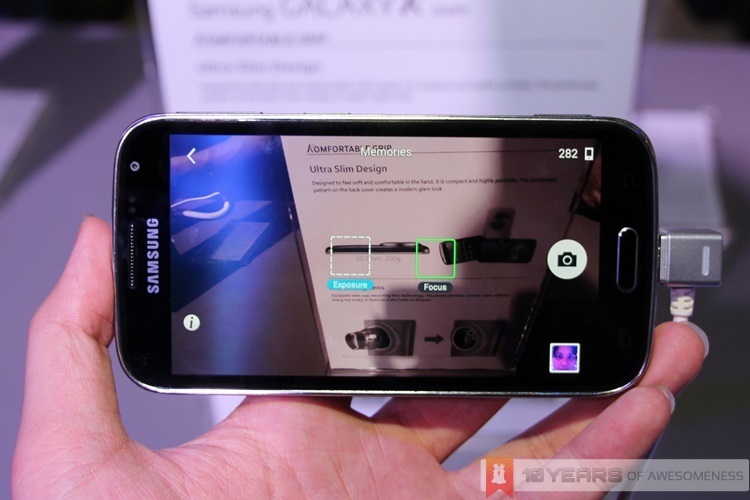 In terms of hardware, the Galaxy K zoom is naturally a more powerful device from the S4 Zoom. Featuring Samsung’s new Exynos Hexa processor that promises enhanced performance with better battery life and LTE Cat 4 connectivity as standard, the K zoom further builds on the S4 Zoom with a sharper 4.8-inch 720p Super AMOLED display. The optics too, has seen a bump in specs. Samsung has fitted a larger 20.7MP backside-illuminated CMOS sensor into the K zoom, up from the 16MP previously. Oh, and that hideous enlarged bottom of the S4 Zoom is gone, too, in favour of a sleeker tapered chassis featuring the perforated back cover similar to the Galaxy S5. 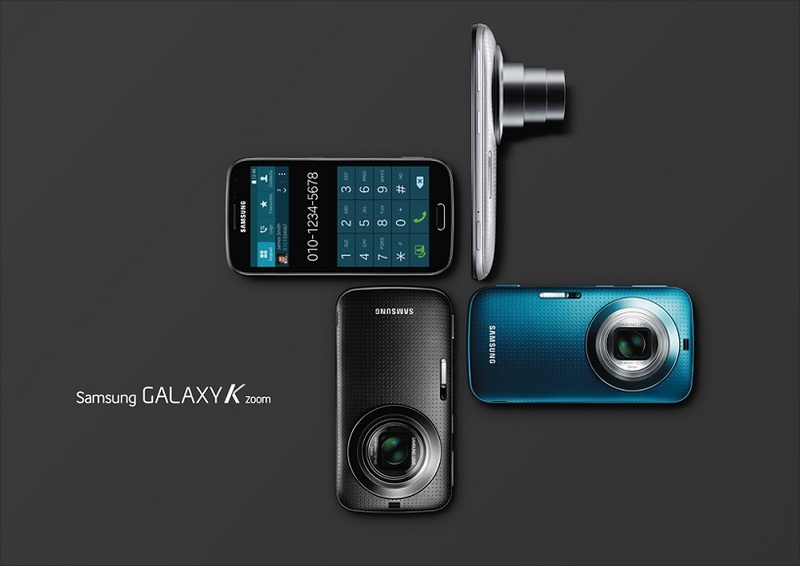 As a whole though, those are the only major changes between the Galaxy K zoom and the Galaxy S4 Zoom. 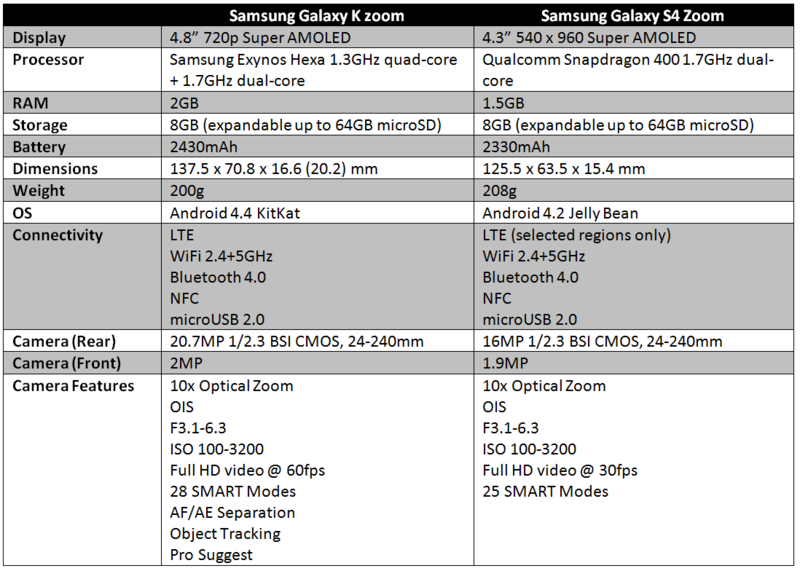 The verdict above isn’t without its merits either; one look at the specs comparison table above and it’s easy to come to the same conclusion. There’s only a 0.5GB bump in RAM, a 100mAh increase in battery, and a imperceptibly larger front-facing camera. Nothing else in the connectivity has been upgraded (with the exception of LTE Cat 4), while the internal storage has remained the same. What’s more damning is a comparison between the camera sensors of the Galaxy K zoom and the Galaxy S4 Zoom: they’re both essentially the same. There’s a higher megapixel count, sure, but every other aspect of the sensor remains unchanged: 24-240mm Samsung lens, 10x optical zoom, OIS, F3.1-6.3 and an ISO range of 100 to 3200. On the other hand, two features Samsung is banking heavily on with the Galaxy K zoom is Pro Suggest and AF/AE Separation. These two features leverage on the additional processing power within the K zoom, and offer a lot more compared to the other software additions in the camera app. In Pro Suggest Mode, the sensor automatically detects the ambient lighting conditions, and suggests five “films” to the frame; essentially, these “films” are filters to enhance the image in a similar way to how other image filters on social media networks work. There are 62 pre-loaded “films” that the camera app will suggest, with the promise of plenty more with the Pro Suggest Market, letting Galaxy K zoom users create and edit films and then upload them for others to download and use. In addition, AF/AE (Auto Focus/Auto Exposure) Separation, as its name implies, allows users to move the exposure point to a different area from the focus point. It is especially useful for occasions in situations where the background is strongly lit, allowing users to set the focus to the foreground and then dragging the exposure point in a different area to ensure a perfectly-exposed shot. On paper at least, it doesn’t look like the new Galaxy K zoom is a significant upgrade from the Galaxy S4 Zoom, but there are some interesting features that could make it an attractive proposition for those who want a very good camera in a smartphone. If priced right, this device could even be a success. Stay tuned to Lowyat.NET for our hands-on coverage of the Galaxy K zoom, as well as sample images taken with the “camera-specialized smartphone”.